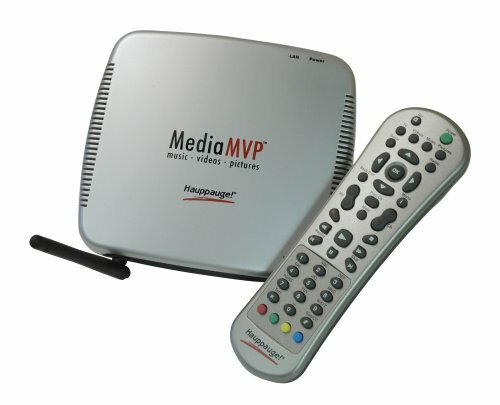 Shop Ireland » Personal Computer » Hauppauge Wireless Media MVP - Watch PC based media on your TV set! 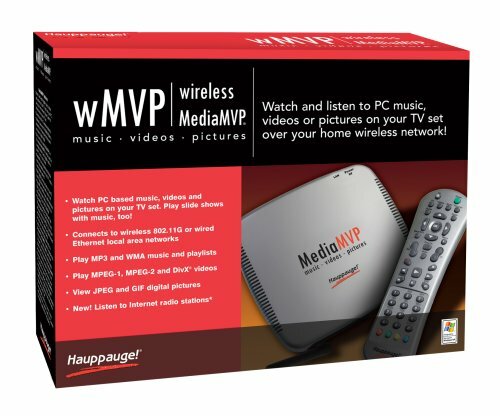 Hauppauge Wireless Media MVP - Watch PC based media on your TV set! Up to 4 wMVPs in wireless mode (or 16 wired*) can be used with one PC which therefore allows you to watch or listen to your PC based media in several rooms in your home.